Newcomer to the world of film production but not to the world of cameras and gear. We are lucky to have Richard in our midst. Working mostly as camera operator and 1st AC. New handbook published in connection with Concrete Soldiers. “After spending 3 years in the field of housing campaigns, researching and filming Concrete Soldiers Uk, I managed to gather a lot of information and knowledge about resisting regeneration. All this info is here, in this handbook. Nikita Woolfe as Post-Producer / Editor. and the CINETEKTON! International Film & Architecture Festival in Mexico. 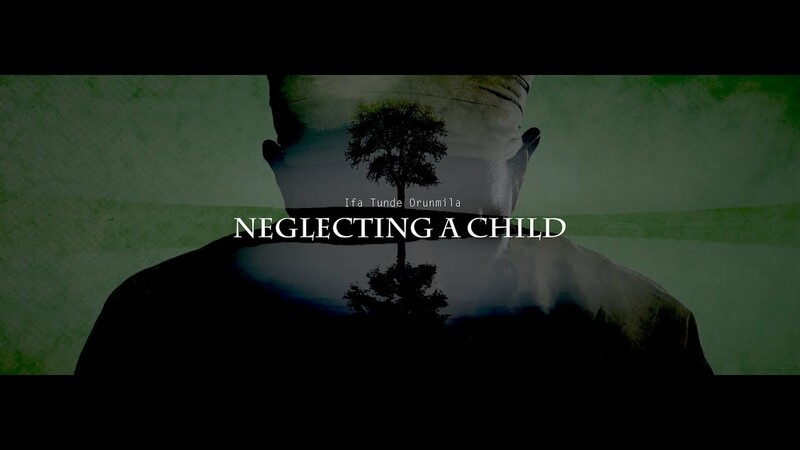 Ifatunde’s beautiful song : Neglecting a Child. With it we have made a music video. Great evening and thank you to Deptford Cinema for screening our film. We had a great turn out on Fri 8 Dec at the Cinema Museum, Elephant and Castle. A lot of support for the film and we hope to roll out a tour of the film in 2018. Thanks to Bellatrix and Potent whisper for their splendid performances and very poignant! THANK YOU from all of us at WoolfeVsion. As a child, his mother tried to kill him twice, at the age of 6 he was abused in care, at 19 he was in prison. Now all he wants is for society is to give him a second chance. Roy Eastend Boy gives an engaging insight into the life from an ex-offender’s perspective, Roy is a compelling character who speaks with certainty and a clear knowledge of himself which only the solitude of 4 prison walls can provide. Directed and Produced by Nikita Woolfe. Winner of Best Documentary and Grand Jury price at Exposures and Newport International Film festival. Please ask to watch the film.